Jennifer Walton’s paintings capture the fragility of place in a rapidly changing global climate. Her work is representational, image rich, detailed and carefully composed. Mood and movement evolve from the layers of paint and the play of light and shadow. Jennifer Walton was the inaugural winner of the RBC Canadian Painting Competition. 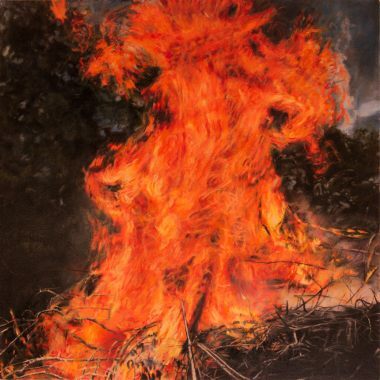 Her recent paintings Conflagration, and Brush Fire, won the Juror's Choice Award at WADEM (World Association for Disaster and Emergency Medicine) Congress Art Show, 2017, Toronto. In 2007 she received an honourable mention from the Kingston Prize, Canada's National Portrait Competition. She has also been a recipient of grants from the Elizabeth Greenshields Foundation, the Canada Council, the Conseil des arts et des letters du Québec and the Toronto Arts Council. 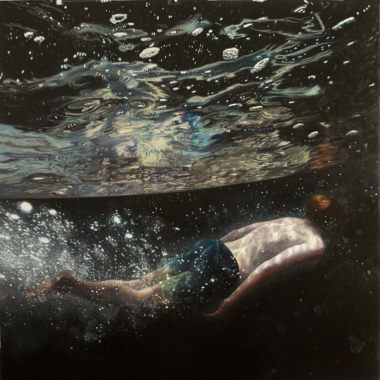 She has attended artist residencies at the Banff Centre for the Arts, the International Painting Symposium in Baie-Saint-Paul, Quebec and the Pouch Cove Studio in Newfoundland. Her paintings hang in numerous public and private collections and have been shown in solo and group exhibitions in galleries and museums across Canada and in the US and the UK. Jennifer Walton holds a BFA from Mount Allison University (Sackville, New Brunswick) and an MFA from Concordia University (Montreal). She lives and works in Toronto. She is currently represented by Abbozzo Gallery, Toronto, Ontario, Canada.